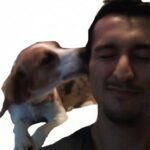 Below is a list of all the Ultimate Resources lists that I have published. 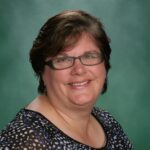 Each list contains reputable sources of information about topics relevant to middle and high school students. 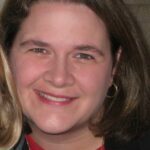 They’re great for filling in background information, and giving students a jumping off point for argumentative, narrative, and informational writing projects. 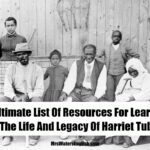 Each list contains articles, videos, interactives, if possible, and a list of lesson/project ideas for your students. 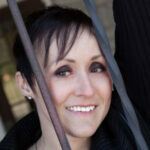 Note: If you know of a resource I need to include on one of these lists, please tell me about it in the comments. 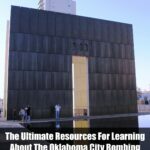 The Ultimate Resources For Learning About The 1995 Oklahoma City Bombing- Share the information with your middle and high school students so they can learn how Oklahomans came together to care for one another amid the devastation. 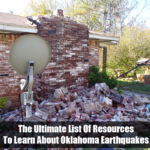 The Ultimate Resources For Learning about Oklahoma Earthquakes- Oklahomans experience dozens of earthquakes in a day, with many of them large enough to cause damage. 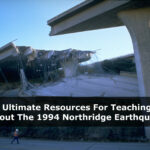 The Ultimate Resources For Teaching About The 1994 Los Angeles Earthquake- The Northridge quake shook the San Fernando Valley, just northeast of downtown Los Angeles, in the early morning hours of January 17, killing 54 people and causing billions of dollars in damages.